We are always working on improving Invoiceberry. Just recently we were speeding up our entire invoicing software. We now worked on a few small bugs and minor improvements to make the invoicing experience with Invoiceberry even more enjoyable. We had a couple of small changes on the reports page and some bug fixes on the invoices page. 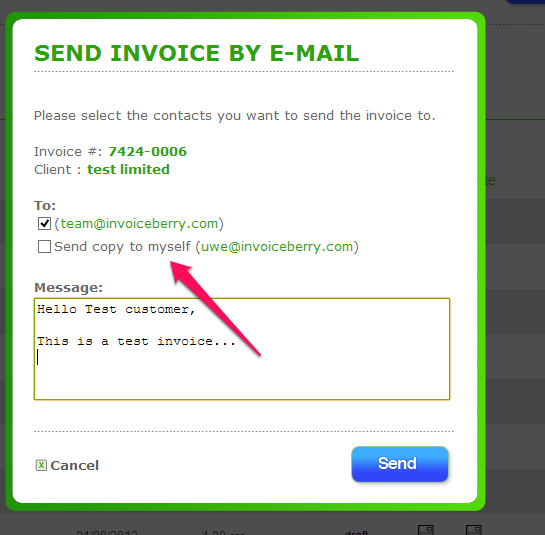 On top of that we now have a new function when sending an invoice via email from your Invoiceberry account. 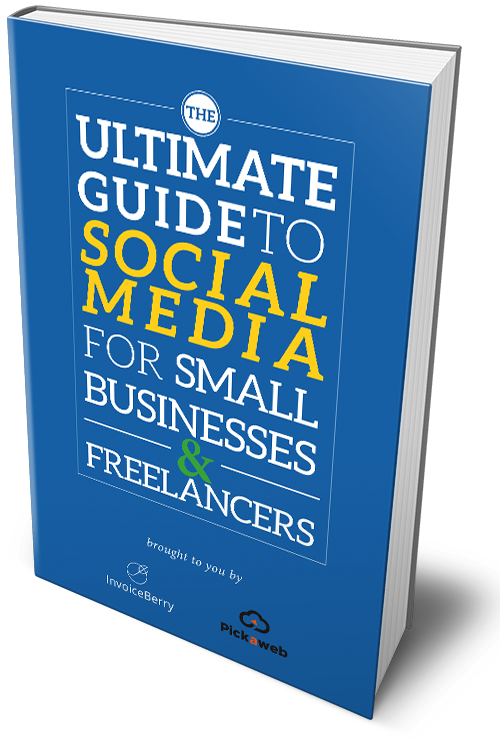 You can now select that you want to receive a copy of the invoice send to your own email address.